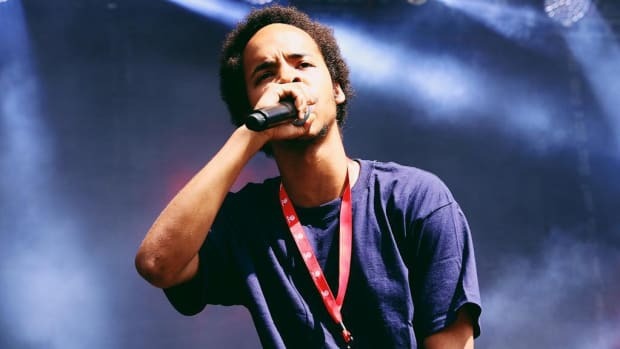 "I hope every artist is aware like Earl is aware, that growth and evolution are beautiful forms of remixing and remastering." I watched as his eyes swelled larger than an acorn as they roamed around the banquet room surprised by the scenery of faces. He arrived for my brother and sister-in-law&apos;s baby shower, our friendship old as the original PlayStation, but the start of his own family kept our worlds apart. The look he made, the face of a coma patient awakening 10 years in the future, was a natural reaction to being reunited with people from a not-so-distant past, but who stood before him as not exactly how he remembered them. They had done as he had: grew older, found lovers, started families, began careers, and ultimately matured into new lives and identities. Encountering people you once knew after years of separation is a form of reintroduction, like meeting strangers who are nostalgically familiar. It’s déjà vu, similar to the mix of warm affinity and shock when hearing an old, beloved song reimagined as a sample. The best people, much like the best samples, transform for the better without losing what you loved most about them. 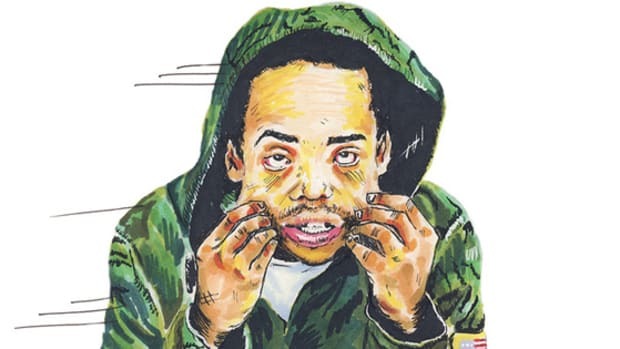 Some Rap Songs, the third studio album by Earl Sweatshirt, is akin to meeting an old friend who isn’t quite the same as your last encounter. 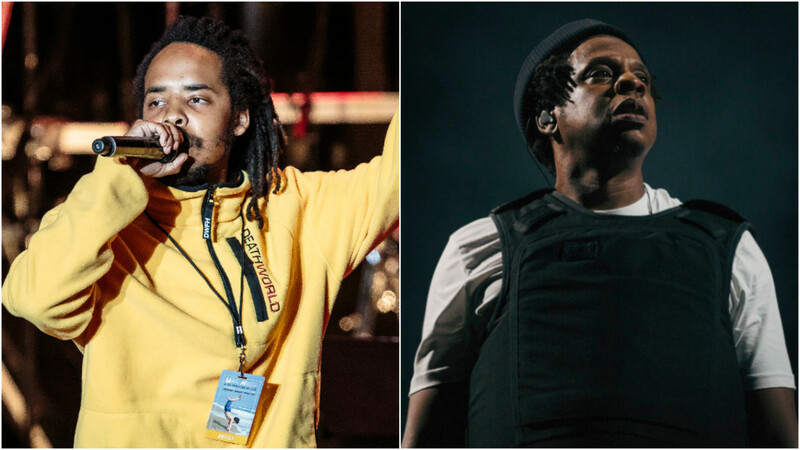 He’s recognizable, the man born Thebe Kgositsile, but after three years without any new solo music, his return isn’t an iOS update of the rapper we once knew, but a completely redesigned operating system. Physically, the 24-year-old has grown his hair to Samson’s length. Sonically, he performs languid, sage-like haikus over sunbathed soul loops. 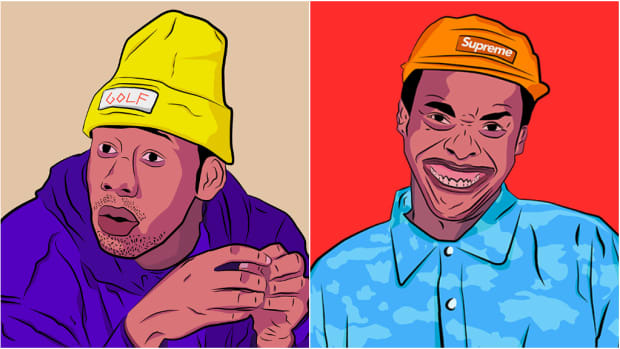 There&apos;s a distinct difference from the appearance and technical style associated with Earl’s era of Odd Future. 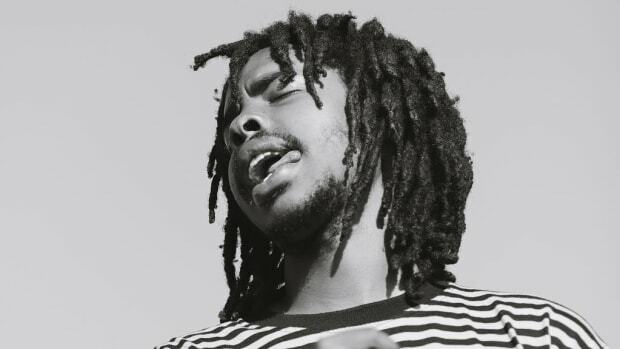 On “Red Water,” Earl raps, “I ain’t know that I could leave.” My interpretation is likely not the intended observation, but the line speaks to the feeling of being attached to an idea of self. This is who I am; this is where I belong. Artists, especially those who obtain notoriety, can easily become prisoners of their branded identity. Doing what they think they’re supposed to do, making the music they think they’re supposed to make and slowly becoming more of a caricature than an ever-growing person. 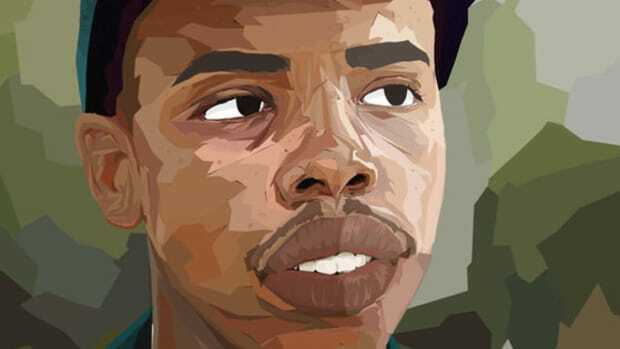 Earl’s third studio album would be a different project if he didn’t leave the spotlight, live a ton of life, rediscover self, and make music suited for this latest chapter in the Book of Thebe. Some Rap Songs is just as much a work of life as it is a work of art. The idea of “I ain’t know that I could leave” brings us to question how many others don&apos;t. Music can easily become who you are, and not what you do. Does Aubrey know he can make an album without considering what it means to be Drake? Does T.I. understand the trap isn’t his only stomping ground? Does Nicki Minaj know she can embrace an identity not linked to royal hierarchy and Barbie dolls? 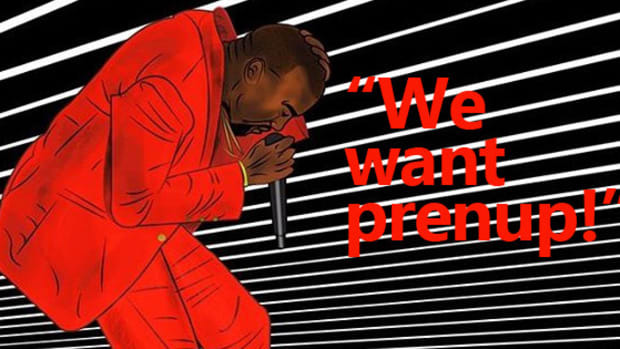 Is Kanye West aware that he doesn’t have to always be the genius in the room? Upon his return from retirement with Kingdom Come, JAY-Z chased an authentic version of himself. He was more than a Marcy Projects hustler turned rap titan, but wearing Tom Ford and bragging about Basquiats was just another mask to hide behind. It wasn’t until the infidelity fiasco and the aftermath of repairing his marriage that Shawn Carter was able to speak without the ego. Art doesn’t occur without life happening. Life gave JAY-Z a wealth of subjects to consider, things that weren’t present during the making of Reasonable Doubt or The Blueprint, thus making 4:44 a chance for Shawn Carter to be introduced anew. The real Shawn Carter. As it is currently structured, the music industry doesn&apos;t allow for long absences nor does it create room for easy rediscovery. Saturation is the economics of streaming. The system encourages being present, constantly online, in the studio, on tour, and releasing more music. 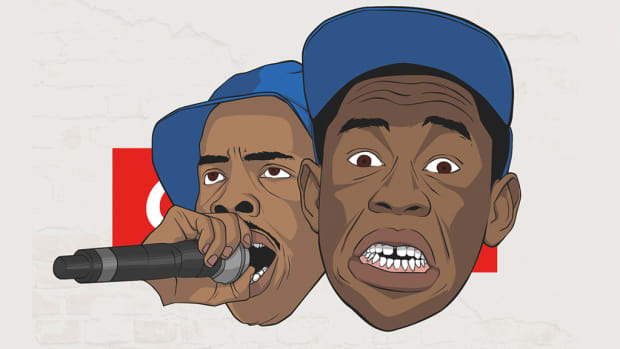 Rap didn’t lose its regional boundaries, but there’s been a shift in individualism. If everyone is in the same bubble, hearing the same flows, sharing the same drugs, attempting to buy the same clothes, and driving the same cars to impress the same people, the result of this influence is repetition. Musically, verbally, and stylistically, there will be crossover if you don’t live outside of it all. My favorite artists who make my favorite albums tend to create outside the bubble. Frank Ocean’s Blonde, Saba’s CARE FOR ME, Isaiah Rashad’s Cilvia Demo, Anderson .Paak’s Malibu—the names go on and on. Of course, every artist isn’t hoping to share all their personal growth and life experiences. Future isn’t the friend that you see once every few years; he’s the friend you see at the club every few weeks. When you see him, it’s a good time. You buy drinks, do drugs, dance with beautiful people, maybe commit a crime, confess a few secrets while drunk, and possibly get laid. That’s the basis of your relationship. There&apos;s no need to go any deeper than a good time with the promise of doing it again. 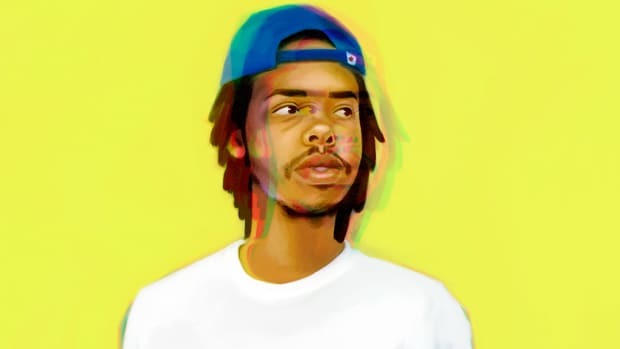 I hope every artist is aware like Earl is aware, that growth and evolution are beautiful forms of remixing and remastering. Life presents lessons that encourage transformation, and that can be made into art. But you have to live life, process those lessons, and not be afraid of how different the music might turn out. The same growth that happens naturally as a person should be visible in the growth of your artistry. The quote that opened this article asks: "There must be a word for it … the thing that lets you know time is happening. Is there a word?" The word is change. Don’t be afraid to change.